 Life Death Prizes - lifedeathprizes.com. Forget beaches and cloudless skies! How much do you know about The Shawshank Redemption? Are you a true Walthamstownion?! Do you live in one of the UK’s UFO hotspots? Cull your Facebook friends now! Fancy studying one of these..? Can you match the car to the film? Are you the ultimate Mean Girls fan? What do your pants say about your personality?